Make your bathroom a place to be with our expert plumbing fitters and tilers. Visiting your home at a convenient time and discussing your plans for the bathroom project, providing you with ideas and advice where needed and help you with the design of the bathroom. Upon starting a project we will oversee the bathroom project and provide you with regular daily updates. Choosing the bathroom appliances and materials. From tiles, sink and bath to the whole heating system matching your preferences we can provide you with both appliances and materials. Installing a state-of-the-art residential toilet, sink shower or/and bath we always take all your requirements very seriously. Updating you with the work process. We will update you on the daily basis about the work process, insuring we complete our work within the deadline. 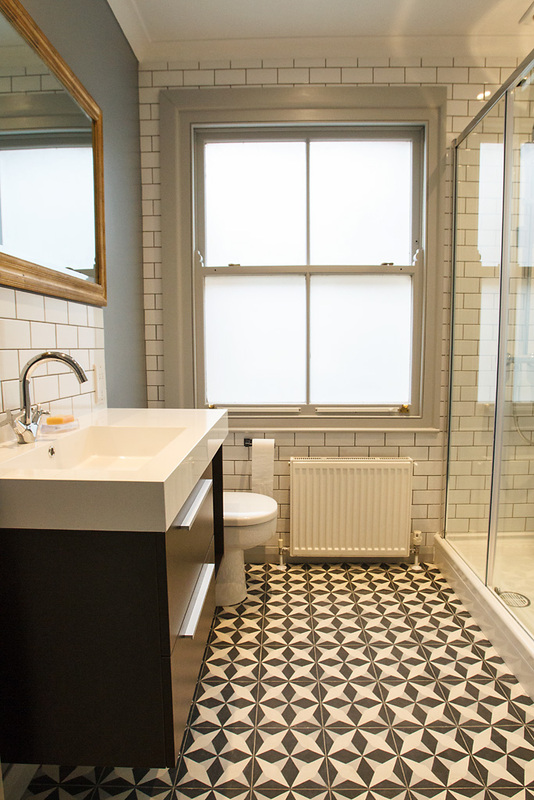 We have many years of experience in residential bathroom refurbishments and renovation. All the carried work gives you 12 months warranty plus suppliers/ manufacturer warranty. Read our blog about Eco friendly Bathroom and Kitchen renovation tips.